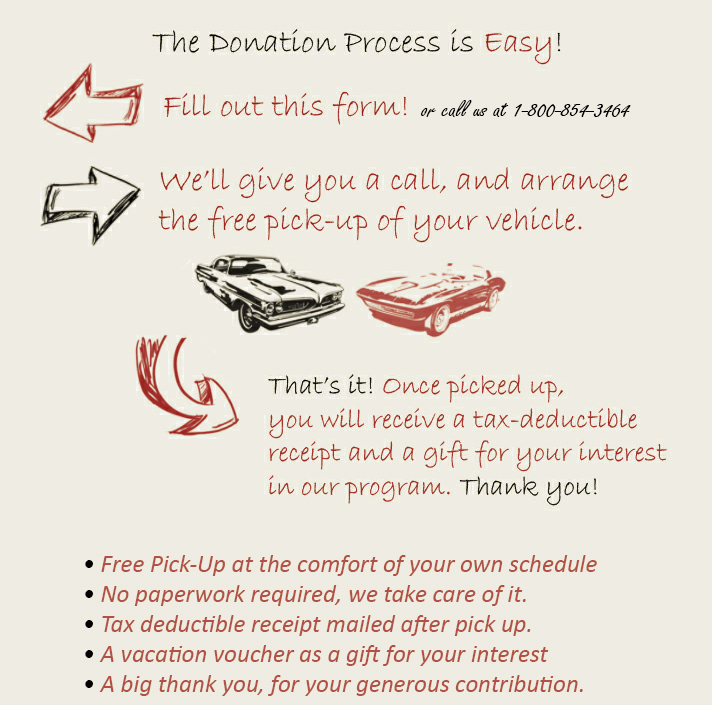 Heritage for The Blind – Car Donation Program | Help us help others by donating today. 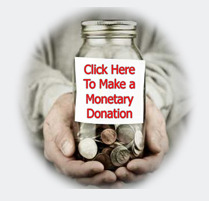 Heritage for The Blind – Car Donation Program Help us help others by donating today. ©2019. All rights reserved.